An official event in Kimberley has been held in honour of the Northern Cape Province’s first Grade R practitioners, with Diplomas in Grade R teaching, NQF level 6. This historical moment was lauded by officials from the Northern Cape Department of Education, who congratulated the graduates for their dedication, hard work and momentous achievement. 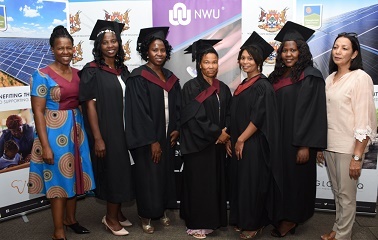 By achieving an NQF Level 6 qualification, these Practitioners now have a diploma in Grade R teaching and can study a B Ed over three years instead of four years, an opportunity that many are taking up. “A bursary for studying for a BEd programme has already been initiated by the Northern Cape Department through the help of Education, Training and Development Practices (EDTP) SETA where twenty of the practitioners have been enrolled with the North West University,” explained Director: ECD Directorate Ms Palesa Thulo. Addressing the graduates and guests at the event, the Director acknowledged the partnership that the Department has with De Aar Solar Power and Droogfontein Solar Power, which is aimed at improving the quality of teaching and learning in Grade R, so that a solid foundation of learning, of the Province’s children, is established from early on. “We would like to thank De Aar Solar Power and Droogfontein Solar Power for giving the opportunity to fifty Grade R Practitioners in 2015, some of whom have graduated and are here today. The two companies have continued to again give another 50 practitioners an opportunity this year until 2021 to also study Diploma in Grade R Teaching,” added Director Thulo. Funding by De Aar Solar Power and Droogfontein Solar Power allowed the Northern Cape Department of Education to increase its ECD Practitioner bursaries from 130 to 180. 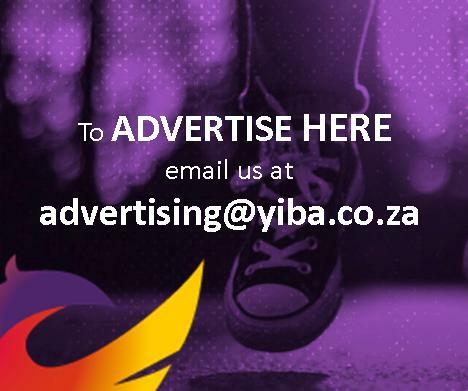 At the time, the Province said that they were particularly excited as these practitioners would be the first to respond to the Minister of Educations appeal that by 2019 all Grade R practitioners should meet the NQF Level 6 qualification requirements.